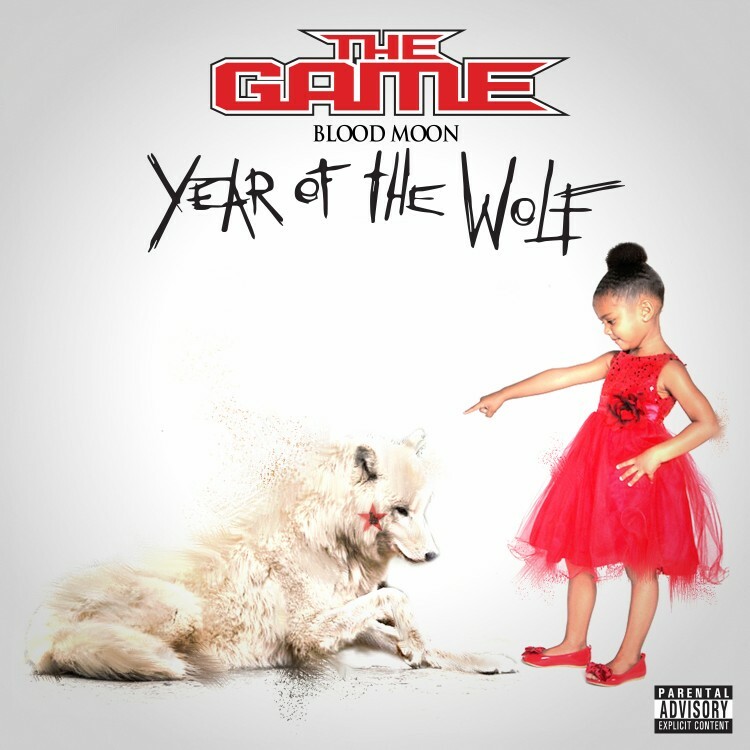 We’re patiently awaiting the official release for The Game’s upcoming 10-year anniversary release of The Documentary 2, but he’s been offering a few singles for his upcoming compilation Blood Moon album that have been representable offering this far. The legendary Compton rapper returns back to his original aggressive and street oriented roots with his latest single “Really,” produced by The Mekanics and OZ. While Game attempts to use Darkman X’s formula on “Blackout,” he enlists rhyme assistance from Yo Gotti, 2 Chainz, Soulja Boy and KANG T.I.